The Android Cable is used to connect a PM3 or PM4 to an Android device for using software such as ErgData. Important: See more info for System Requirements prior to purchase. The Android Cable is used to connect a PM3 or PM4 to an Android device for using software such as ErgData. 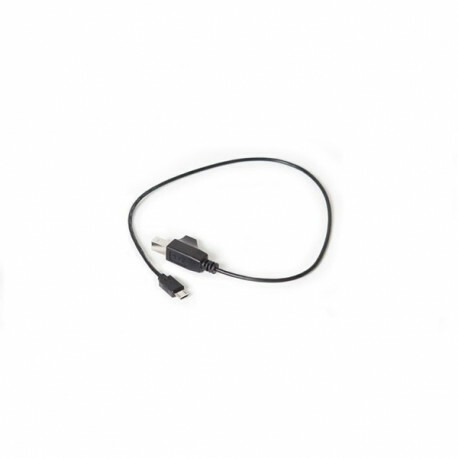 While this cable will connect to a PM5, it is not needed as the PM5 can connect wirelessly to an Android device via Bluetooth. This cable is equipped with a USB Micro-B connector. Some Android phones only have USB-C connectors, which are incompatible with this cable. Before purchasing the cable, ensure that your Android device is compatible with this type of connector. If it isn't, we recommend purchasing a USB-C cable from another retailer. Please review the Requirements and Known Issues prior to purchase. 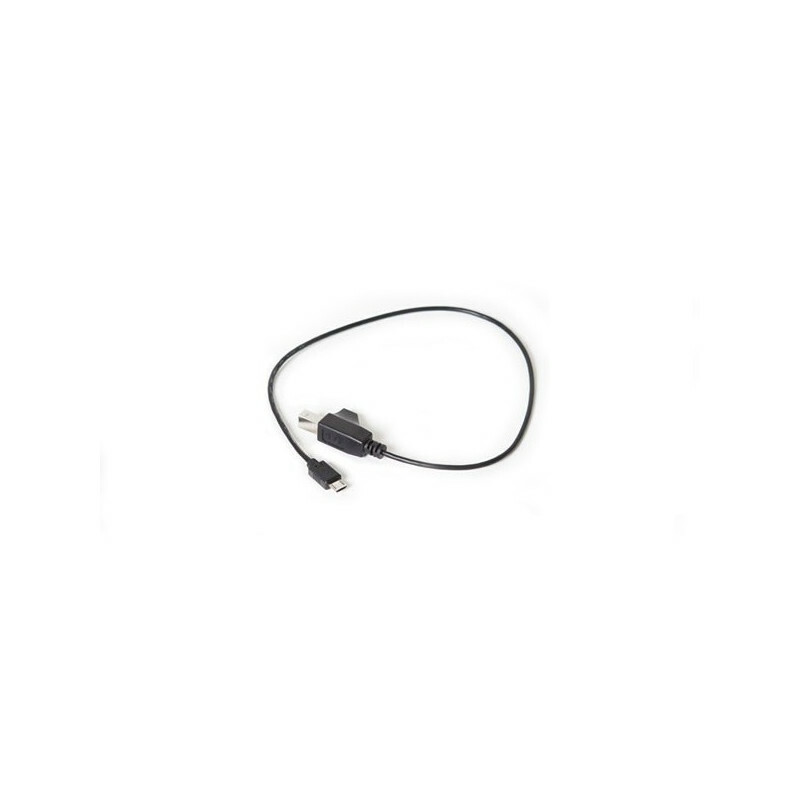 The Android Cable is also sold in the Android Connection Kit (part number 2781, available online) which also includes a cradle for holding the device on a PM3 or PM4. Learn about compatibility and more on the ErgData Frequently Asked Questions page.